Allergies come in many forms and can disrupt daily life and reduce the enjoyment of every activity. Allergy symptoms and sinusitis respond well to a variety of natural remedies including acupuncture, Chinese herbs, and nutritional supplements. The goal of treatment is not just simply to treat allergy symptoms, but to help the body heal so that it isn't overly reactive to allergens in the first place. 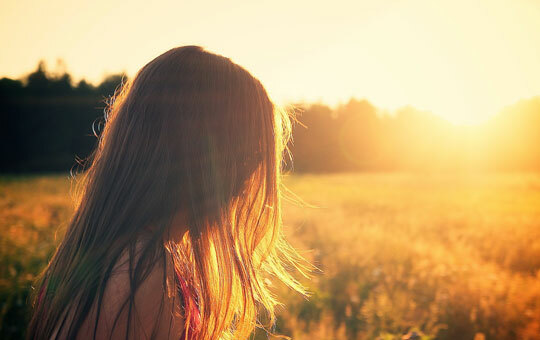 According to the World Health Organization, in controlled studies acupuncture has proven to effectively treat allergic rhinitis and hay-fever. Acupuncture reduces inflammation and swelling, balances the immune system, and normalizes histamine reactions. 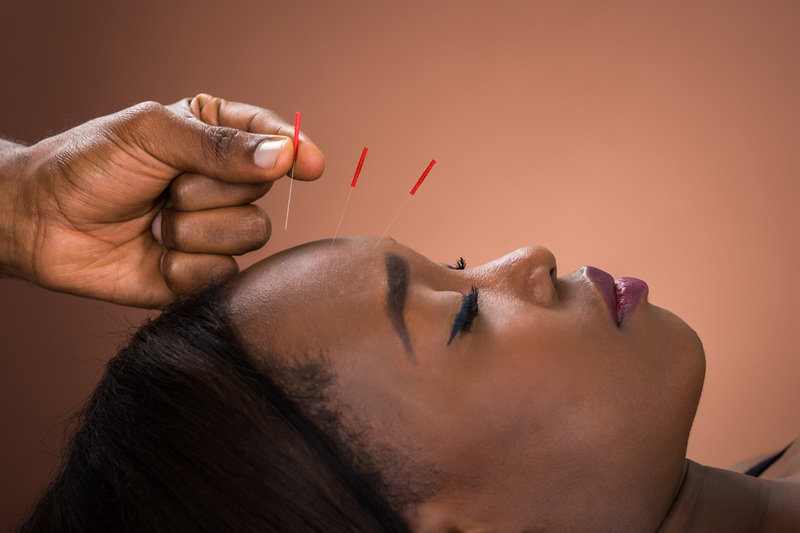 Acupuncture also triggers the immune system to fight off unwanted bacterial, fungal and viral infections that can exacerbate allergies and sinusitis. At Lawrence Acupuncture, Chinese herbal medicine used to treat allergy symptoms and sinusitis is custom formulated based on a combination of your traditional Chinese pattern diagnosis and any known triggers or causes. This allows us to treat both your symptoms and root cause for effective results. In general, the course of treatment is two to three months with Chinese herbal medicine and a low-maintenance dose for seasonal allergies and flare-ups may be recommended. If you suffer from seasonal allergies, is ideal to start therapy 1-2 months before the season that is typically the most problematic for you.